Click image for Review… and a PDF file will download. click image to learn more. . . Some guests prefer to cruise on their own. 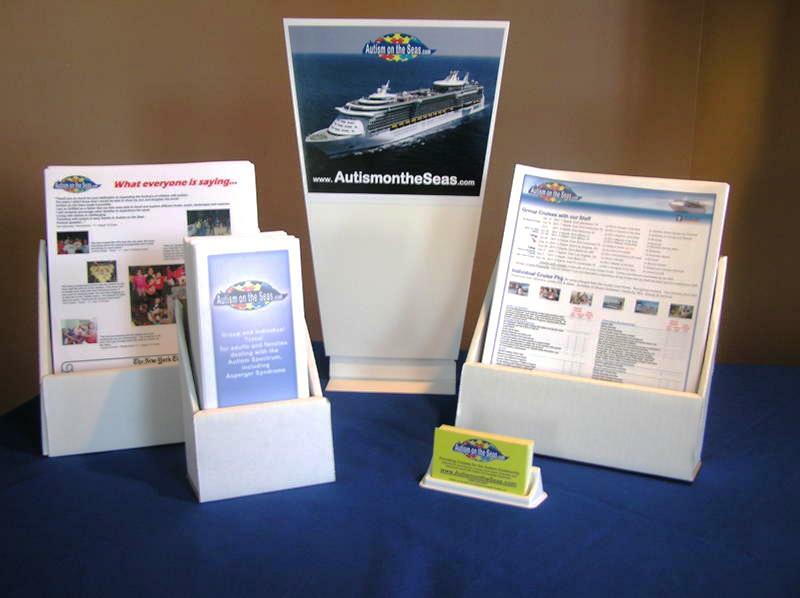 For those guests, we provide a "Cruise Assistance Package" (Cruises without our Staff) on all of the major Cruise Lines. 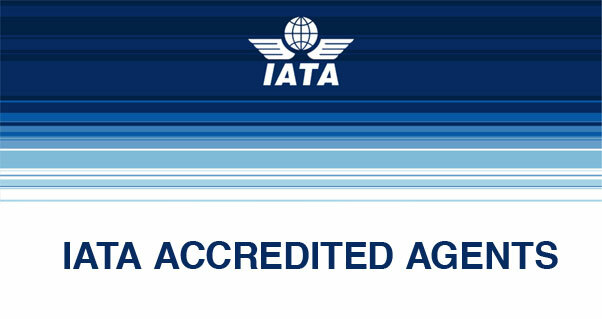 This service is free of charge, by simply booking with us. 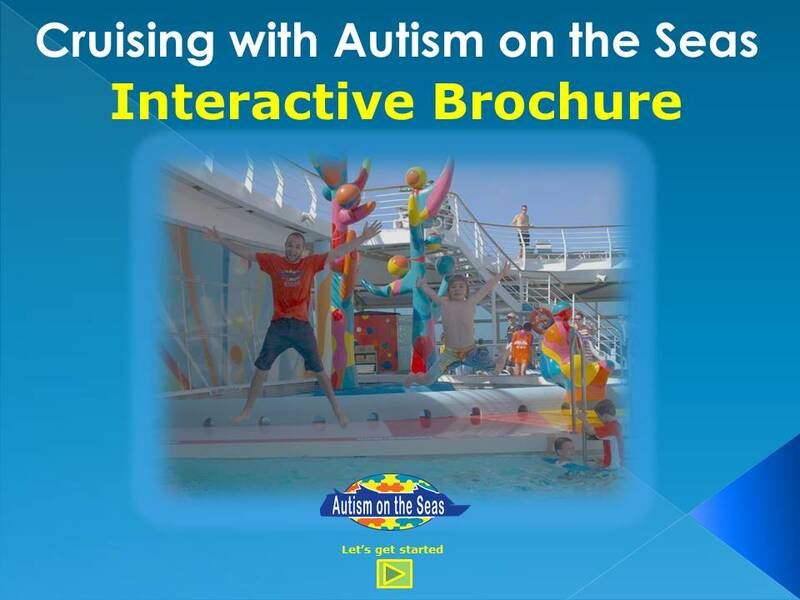 Autism on the Seas is the Leading Developmental Disability Service Supplier to the Cruise Industry.